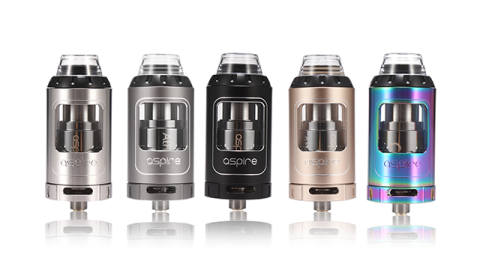 Tanks - Aspire Vape Co. 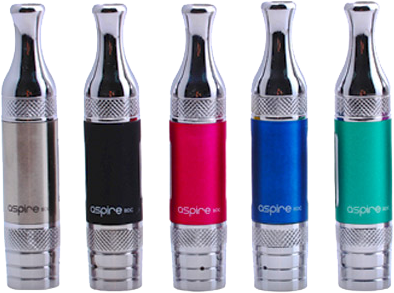 Aspire Nepho Tank. 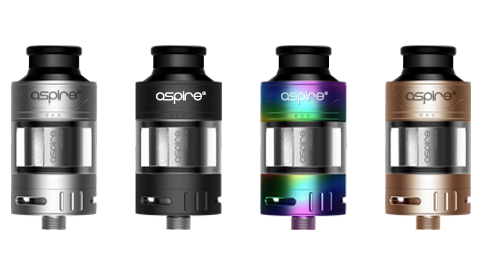 The Nepho comes fitted with Aspire’s new Kanthal mesh coil rated at 0.15 ohms, also included is a new Kanthal wire, 0.5-ohm coil, both are ‘press fit’ for ease of replacement. 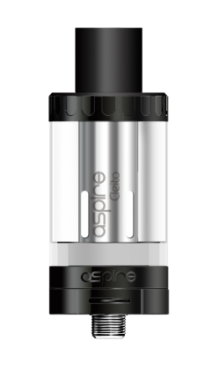 Both coils have phenomenal wicking capability, which ensures increased vapor and flavor, just as you’d expect from Aspire innovations. 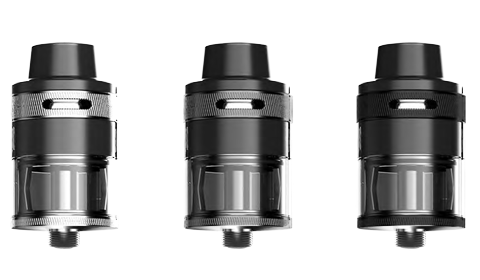 With the improved flavor and vapor production, you can form your own mini weather system each time you vape! 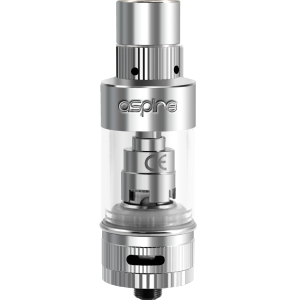 Employing the latest in flavor enhancing tank technology, Cleito EXO. 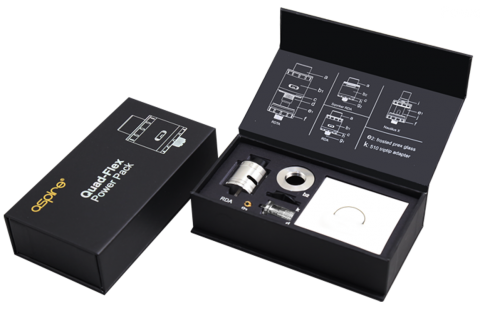 Prepare to produce your own micro-climate! 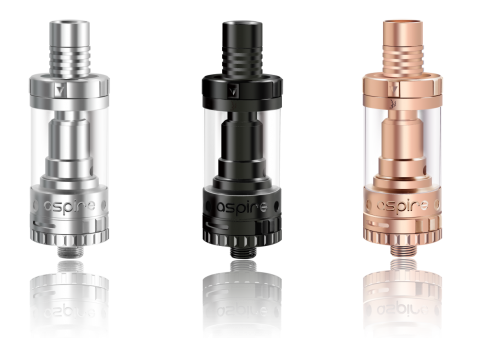 New topside airway to bottom side chimney intake will take flavor and vapor production to next levels, as well as guaranteeing zero leaks. 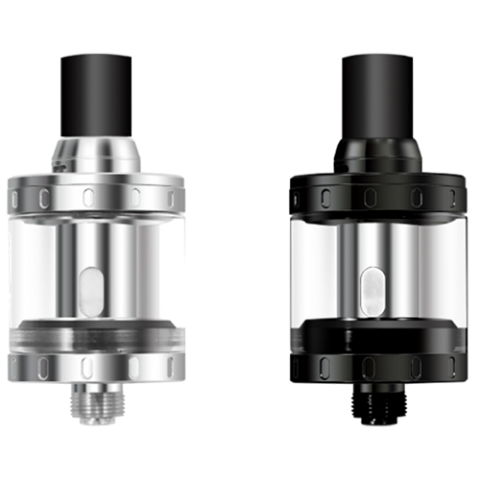 Top fill, easy to disassemble for ultra-low maintenance and convenience of everyday use. 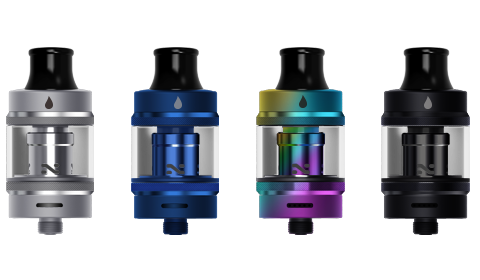 The Nautilus 2 features top fill access, allowing for an easy fill on the go, and this tank also conveniently holds 2ml of E – liquid, so now you have longer periods between each fill up. 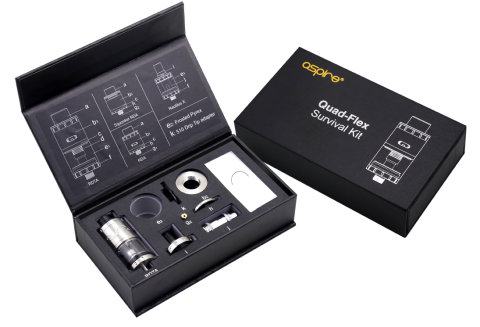 As always we strive to bring satisfaction to every type of vaper out there, and that is why we offer 5 different settings when it comes to our precise airflow system. 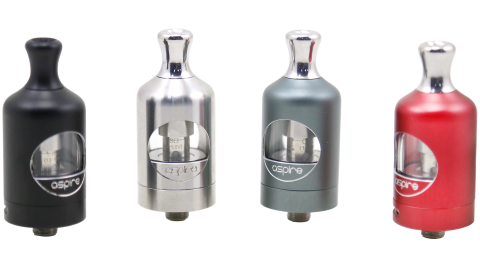 Aspire is excited to present to you the all new Triton 2 tank system. 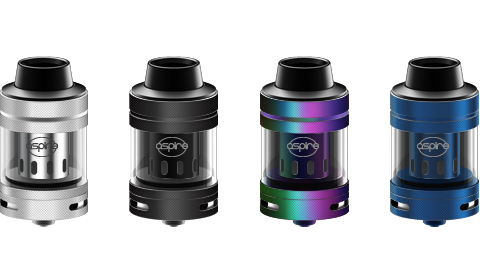 The tank features the same amazing adjustable airflow controls and convenient top-fill design from the original Triton but with an all new option of Clapton replacement coil heads! 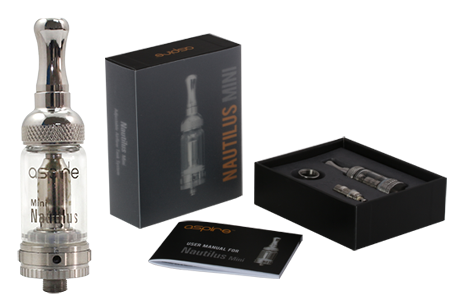 Expand the capacity of your Aspire Nautilus X with this new Aspire Nautilus X 4ml Adapter. 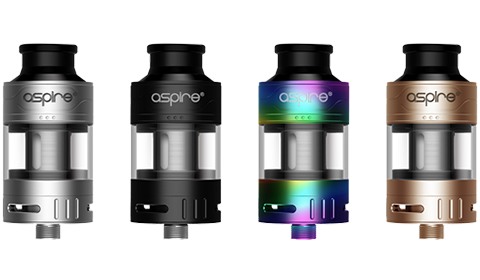 While many people have enjoyed the shorter, low profile Aspire Nautilus X with 2ML Pyrex tube, many customers want to upgrade the tank capacity. 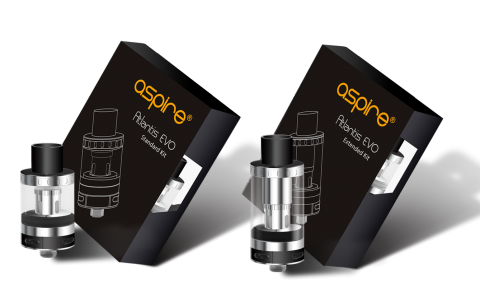 This Aspire Nautilus X 4ml Adapter is the simple solution.